The brick was placed outside the building by a non-Hillel employee who was unaware of its significance. 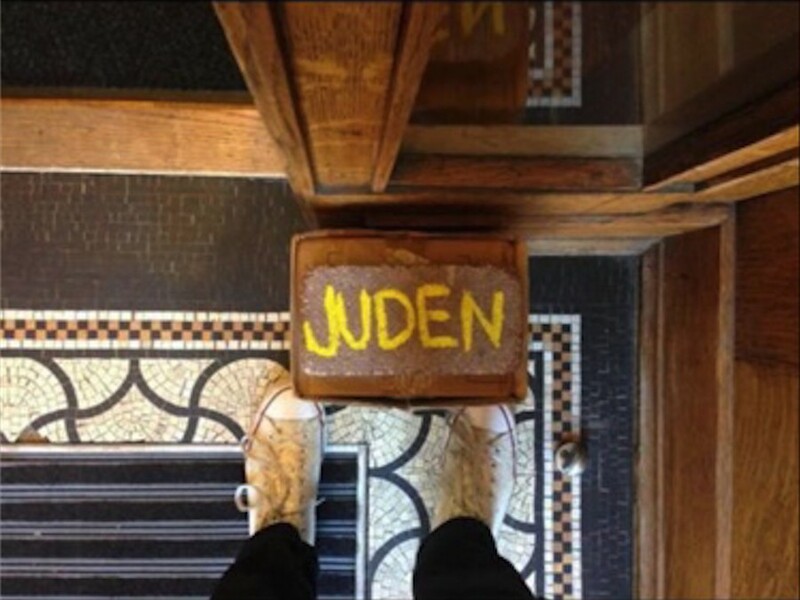 Students responded with outrage on social media to perceived anti-Semitism on Monday when a UChicago Hillel employee posted a picture of a brick painted with the German word for “Jews” being used as a doorstop outside of the center’s building. According to a Hillel representative, the brick was placed outside the building by a non-Hillel employee who was unaware of its significance. The brick was apparently left in storage following a Hillel event commemorating Kristallnacht, a 1938 attack on Jewish communities, synagogues, and businesses in Nazi Germany. The color used to paint the word onto the brick is the same shade of yellow as the Star of David badges Jewish citizens were ordered to attach to their clothing under Nazi rule. The photo was shared widely on social media as a perceived intentional anti-Semitic insult. The image was removed after the original poster began an investigation which led to the conclusion that the brick’s placement had been accidental.